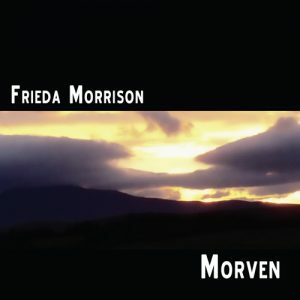 This recording was specially commissioned by An Lanntair Arts Centre on the Isle of Lewis to celebrate the opening of their new premises in October 2005. 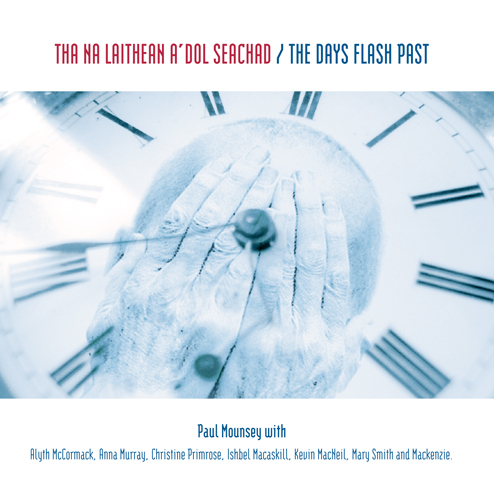 Scottish composer Paul Mounsey worked with some of the finest traditional female singers from the area to create contemporary versions of centuries old Gaelic song. 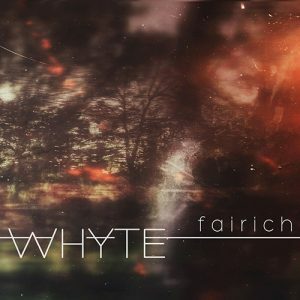 Artists included are Alyth McCormack, Anna Murray, Mary Smith, Ishbel Macaskill, Christine Primrose and Mackenzie, with poetry by Iain Crichton Smith and Kevin MacNeil providing additonal tracks. The fifth Paul Mounsey release doesnt disappoint. If you have any of the "Nahoo" recordings in your collection you will love this! 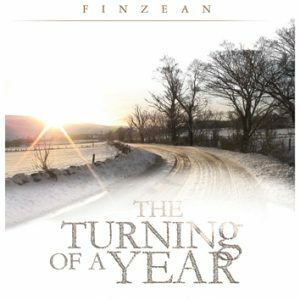 It doesnt suffer from being a commissioned recording and in fact if anything appears to benefit from the musical links appearing from time to time. 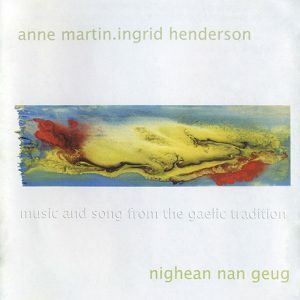 You dont need to speak Gaelic to appreciate the beautiful female vocals on this recording (and in deed if you dont the label will forward you English translations)- but the highlight has to be the almost trance like track "Time" read by poet Kevin McNeil where you almost look over your shoulder to see if indeed it is catching up on you! Lets have more of this from the traditional music world. My only gripe and the reason it didnt get five stars – too short!! 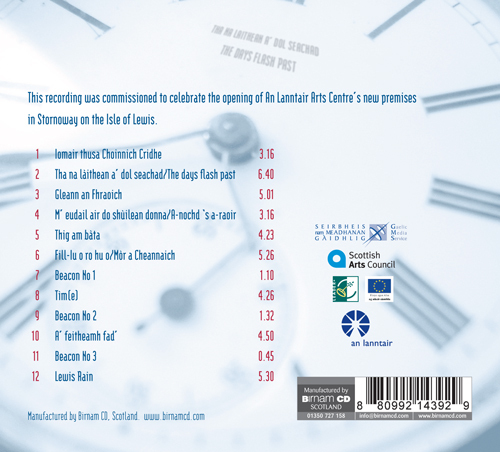 This seems to be some kind of collaberation CD between (mainly) Paul Mounsey and various people from the Scottish arts to celebrate an arts centre in Stornoway. And it does work as an album. You can tell that there wasn’t as much budget to spend as on some of his other CDs – City of Walls for example, but that isn’t a disadvantage, and it has a great Scottish folk feel – of course with the well-produced soundtrack feel that Paul Mounsey does so well. I wouldn’t say it’s his best – if you’re new to Mounsey, go with Nahoo Too or City of Walls to begin with, but this CD is definately worth a look in.